On this Newport Beach Handyman Service Jacuzzi Tub Repair job, Newport Beach Handyman Service was called out to repair a HydraBath Pump for the Master Bathroom Jacuzzi Tub. So All In 1 Handyman went to work, first by removing the leaking pump from under the tub. Next was to find a replacement pump, their were none to be found online or locally that had the same water line inlet and outlet. So Newport Beach Handyman Service decided to rebuild the HydraBath pump. Once rebuilt, the HydraBath pump was reinstalled. 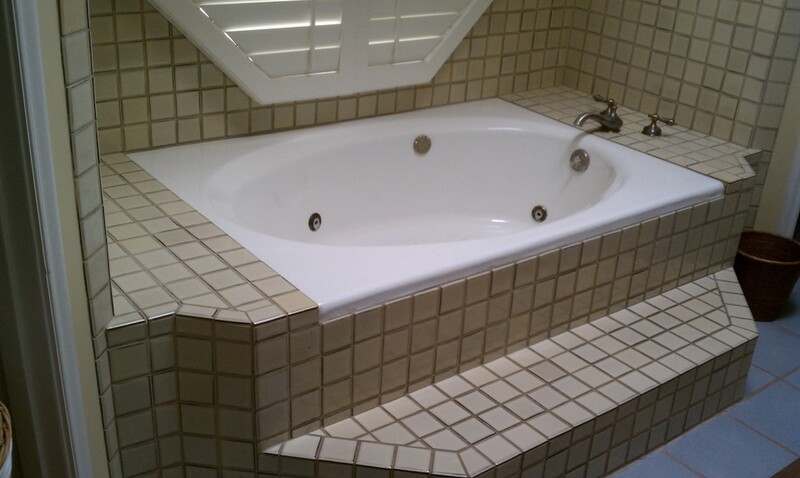 The jacuzzi tub is up and running once again, thanks to All In 1 Handyman Service.